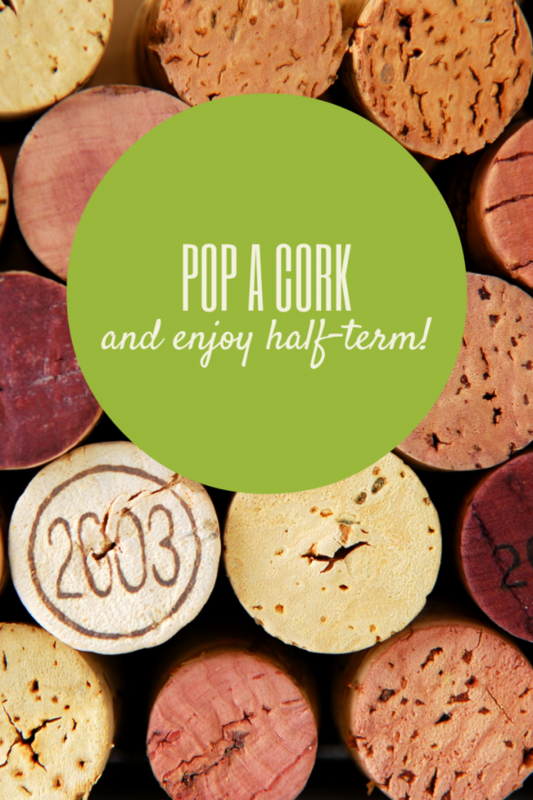 If next week is your half term, then enjoy! What do you have planned that is NOT school related? For me it is going to be time with my dog, time in my sewing room and time for me! ← Keep Calm, Half Term is almost here!